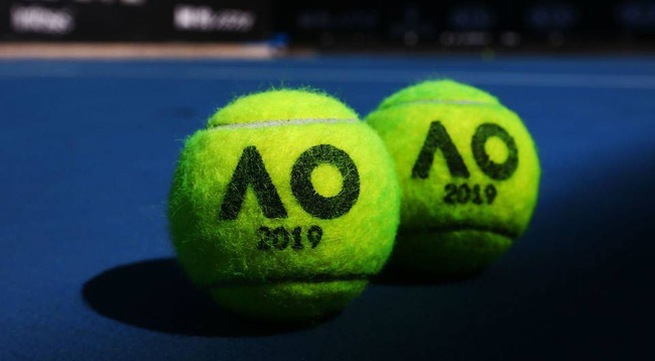 VTV.vn - The first Grand Slam of the year, the Australian Open 2019, will be broadcast live on VTVcab with exclusive Vietnamese commentary from 14 - 27/1/2019. 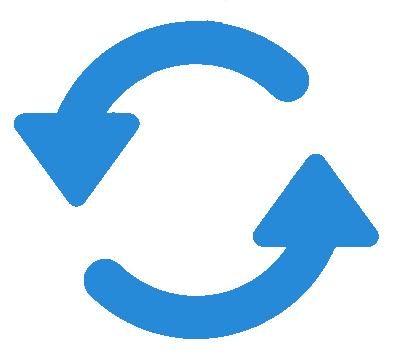 With VTVcab owning the broadcast rights, the audience can watch all of Australian Open 2019 matches on VTVcab's Sports TV, Sports News HD channels, as well as Onme and VieON applications. With final victory over Cilic last year, Roger Federer won the 20th grand slam singles title. He became the oldest man to win a Grand Slam singles title in the Open at the age of 36. This year, men and women singles winners will pocket AUD$4.5 million (USD$3.2m) each. Total prize money increased to record USD 62.5 million.